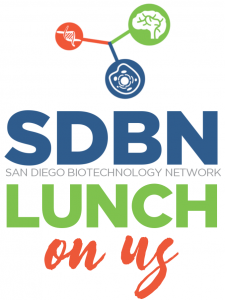 Join us for our inaugural SDBN Lunch On Us event at the Patio Marketplace at Axion May 21st. 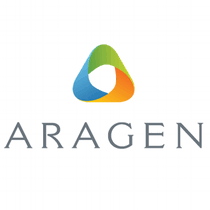 This spot is within walking (or a short drive) distance to several important biotech companies, and we are expecting 40-50 quality contacts to attend. For attendees we offer an optional pre-registration, and you’ll save time at the event and get a free gift. We offer unique catering options, because if we’re going to offer you Lunch On Us, we want to show our appreciation. Every event will also feature a raffle, so you won’t just get a free lunch, you may go home with a cool prize that will make ALL your coworkers jealous. 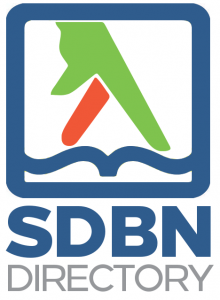 For sponsors our events are promoted and hosted by SDBN, a trusted networking and information resource for local scientists and biotech professionals. 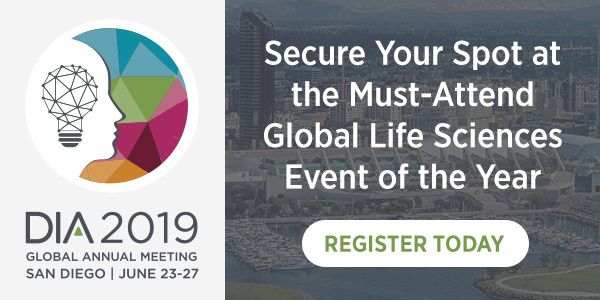 Because we have mapped 700+ San Diego biotech companies in in the SDBN Directory, we know the best locations for our SDBN Lunch On Us events, and we know how to get high quality attendees who will interact with you at the event. Most signups will be online either before or during the event, and you’ll be able to access attendee information before, during, and directly after the event. We’ll post your logo on this page and also email attendees to let them know you’ll be at the event. You can also choose a Premium Sponsorship, which includes an description of products and services you’ll be featuring at the event, along with your contact information. Priced starting at $350, you’ll be hard pressed to find a better way to spend your midday (setup is at 10:30). Standard $350	 Premium $400	 Standard sponsorship includes table, linked logo on page and pre-event email, and leads prior to and directly after the event. Premium Sponsorship includes all Standard benefits, optimal table positioning, inclusion of a 100 word text blurb on event page and pre-show email, and inclusion of one flier or promotional item to be given to all guests. Check to include Representative 1's (above) name and contact information on the pre-show email blast. Premium Sponsors only, will not be shown on website because it can lead to spam.